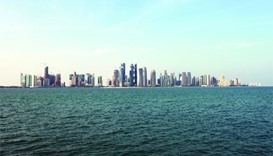 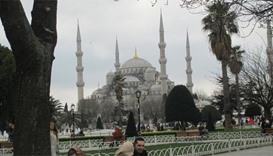 Travel and tourism spending in Qatar has seen a nearly 4.5% increase to $14.2bn in 2017, the new report said. 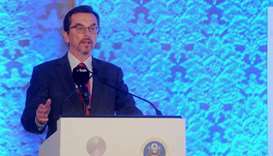 Concerned about the impact of the ongoing dispute in the GCC region, the US government wants a speedy resolution to the Gulf crisis, an official of the US embassy in Qatar has said. 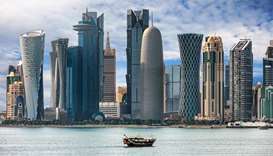 Some 1.464mn people visited Qatar from the beginning of the year until June, marking a 1.5% increase over the 2016 figure of 1.442mn visitors, according to data released by the Ministry of Development Planning and Statistics. 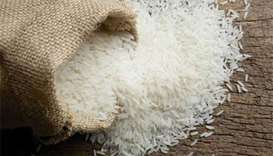 A senior official of a major retailing group, having presence across the GCC region, has denounced the ongoing campaign in WhatsApp about 'the high presence of plastic' in a popular Indian brand of rice. 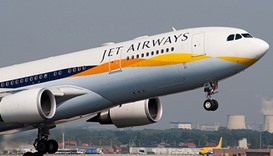 India-based airline Jet Airways has announced a ‘Pay day promo’, a special three-day web-based sale offer allowing passengers from the GCC region to “enjoy” a flat 12% discount subject to certain terms and conditions. 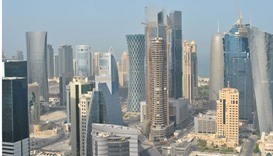 The recovery in oil price and a strong expansion in non-hydrocarbons should help Qatar effectively manage the future interest rate hikes, helping the country's economic growth to pick up this year, according to a QIF report.